In the new video below, CBS makes it clear that new missions for the series are not going to kick off until we get around to March 13. That’s a long time to wait for new episodes! We’ve known about this return date for a little while now, but there is something a little more definitive about seeing it in video form. The teaser promises that there are new missions coming following the show’s return and we’re absolutely excited about that! Yet, we also don’t want to get so geared-up for some of those missions that we end up missing the forest through the trees here. One of the most important things that the series does need to highlight moving forward is the aftermath of what happened to Sonny during ‘Time to Shine.” The good news is obviously that the character survived much of what he went through. However, the bad news is that this isn’t something he will wake up and forget about. It’s going to stick with him and exploring that could be essential to better determine the character’s future as a whole. As for what we’d like in terms of structure, we know that the series could be in a spot where it alternates between doing individual missions and then some of the longer, epic ones like we’ve seen with Andres Doza and then also near the end of season 1. Our feeling is to maybe offer a dose of both, where you do three or four standalone missions when the show comes back before then going into a big arc to close off the season. That way, you’re giving the best of both worlds and showing what real-life SEAL Teams go through in this sort of situation. Of course, we have to remember that there are very few missions out there that are predictably over after a short period of time. Some take a longer to sift through and deal with, and we’re certainly expecting a number of those coming up. It is nice to see some promotion out there for the series’ return in general, largely because there is so much mystery over the future of SEAL Team as a whole. We’d like to see it back for another season, but we’re certainly aware that there is no guarantee! That is why watching live could end up being so essential. 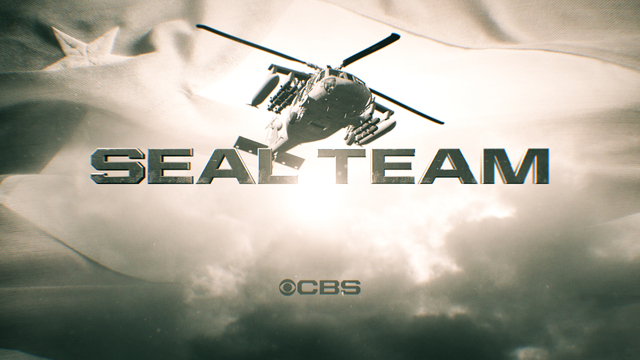 Related News – Be sure to get some other information when it comes to SEAL Team right now!